Structural Engineers generally work alongside architects, mechanical and electrical engineers, construction contractors and project developers. Civil Engineers require a Bachelor’s Degree or Technical Diploma in Chemical, Mechanical or related Engineering disciplines. Professional Structural Engineers working in Alberta require Registration with APEGA or ASET, or they can work under direct supervision of a professional engineer. 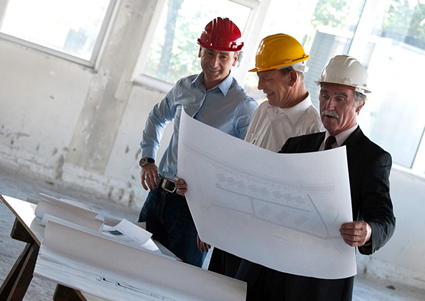 Find a Structural Engineer job by checking out our Job Postings.